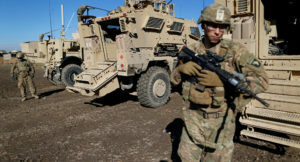 Iraq’s Prime Minister Monday said Baghdad could send troops in Syria to protect its borders against the Islamic State group (ISIS) fighters, after the US last week announced the withdrawal of American forces from the Middle East country. Speaking at a press conference, PM Adel Abdul-Mahdi said his government was “considering all the options” to protect Iraq from threats across its borders. “Iraq will take its decisions in consultation with its friends and neighbors,” he was quoted as saying. 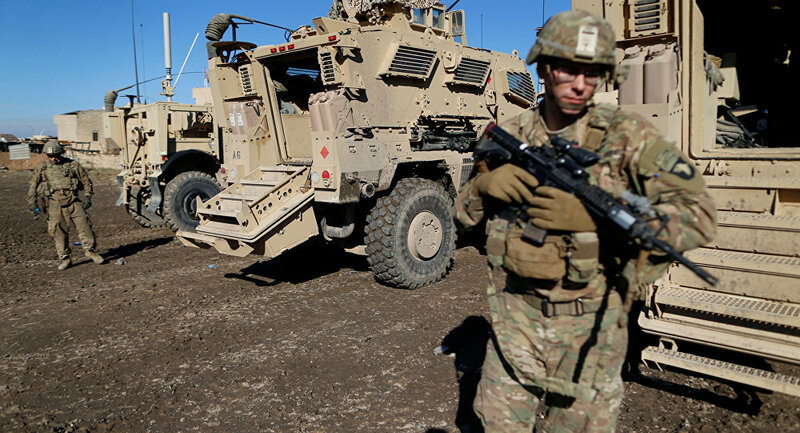 The announcement came after US President Donald Trump ordered last week withdrawal of US troops from Syria where they back anti-ISIS Kurdish Syrian Democratic Forces. Baghdad flashed out last year the terror group, which turned Iraq as its stronghold following the fall of former President Saddam Hussein in wake of US invasion in 2003. Despite the defeat, ISIS still holds pockets along the Syrian-Iraqi border. Iraq is beefing up its military presence along the border with its neighbor to thwart infiltration by the militants. Written by: KanelkaTagba on December 25, 2018. Posted by KanelkaTagba on Dec 25 2018. Filed under Headlines, World News. You can follow any responses to this entry through the RSS 2.0. Both comments and pings are currently closed.